While social media websites, such as Facebook and Twitter, allow for extended social time with people, they also provide an environment for repeated and sustained harassment. A bill that would crack down on the cyberbullying of children in Pennsylvania has been sent to Gov. Tom Wolf's desk after passing in the state Senate Monday, CBSPhilly reports. The bill would make the cyberbullying of a child a third-degree misdemeanor. 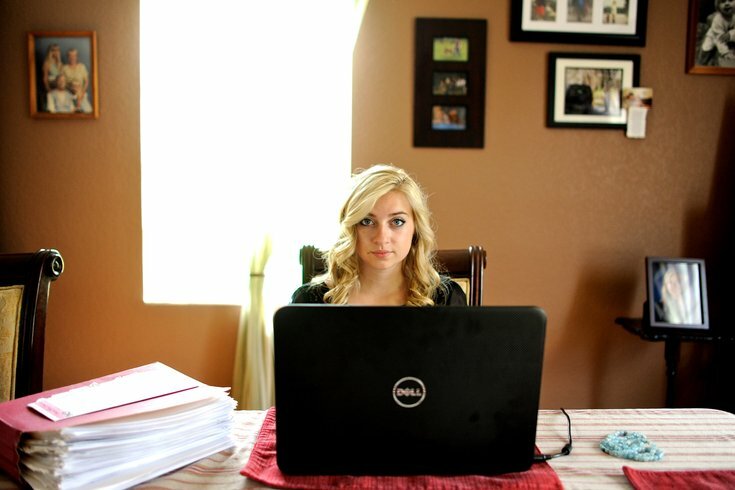 Under the legislation, those who commit cyberbullying could serve up to a year in jail. Cyber harassment would involve the use of electronic communications to make repeated comments about a child’s sexuality, sexual activity, physical characteristics, or mental health that are intended to cause emotional distress. Juvenile offenders would be prosecuted in juvenile court or placed in a diversion program. Adult defendants would be prosecuted in court. The bill passed overwhelmingly in the state House in a 193-to-5 vote in February.